Cover Reveal: America's First Daughter by Stephanie Dray and Laura Kamoie with GIVEAWAY!! ~ Love.Life.Read. 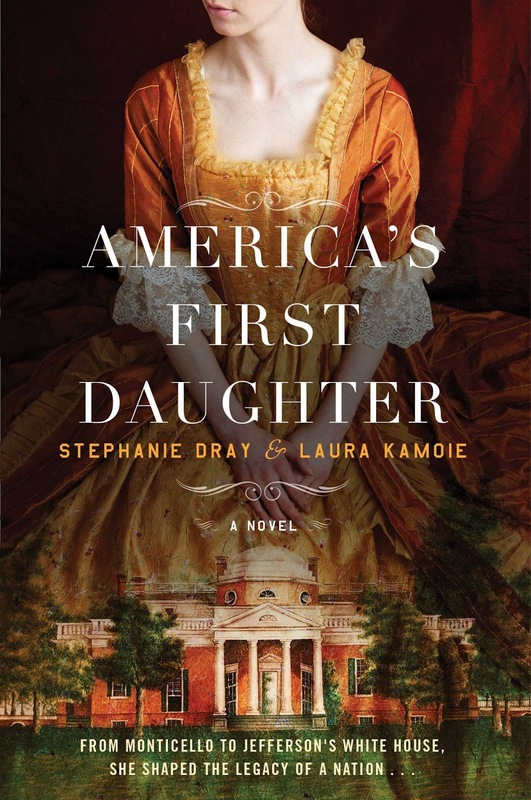 Cover Reveal: America's First Daughter by Stephanie Dray and Laura Kamoie with GIVEAWAY!! 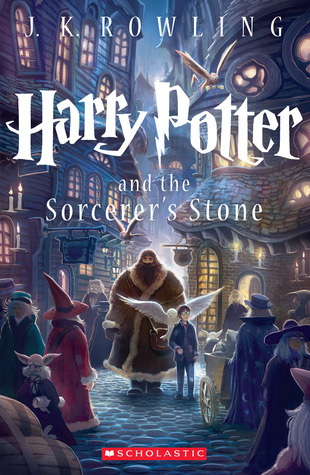 Now, how about the GORGEOUS cover? I just LOVE a great historical fiction, and this one promises to be an amazing one. 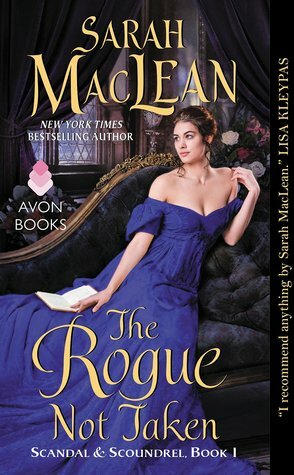 The cover is just lovely--I love the details in the dress and the mansion. It screams historical fiction (obviously). It completely caught my eye as soon as I caught it. What do you think? 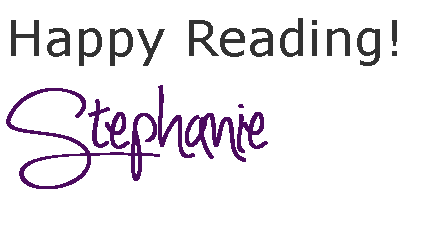 STEPHANIE DRAY is a bestselling and award-nominated author of historical women’s. Her series about Cleopatra’s daughter has been translated into six different languages, was nominated for a RITA Award and won the Golden Leaf. 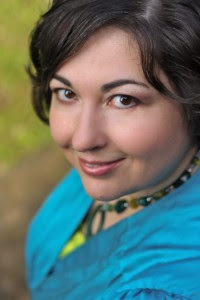 As STEPHANIE DRAVEN, she is a national bestselling author of paranormal romance, contemporary romance, and American-set historical women’s fiction. She is a frequent panelist and presenter at national writing conventions and lives near the nation’s capital. Before she became a novelist, she was a lawyer, a game designer, and a teacher. Now she uses the stories of women in history to inspire the young women of today. presence of the past, which led her to a lifetime of historical and archaeological study and training. She holds a doctoral degree in early American history from The College of William and Mary, published two non-fiction books on early America, and most recently held the position of Associate Professor of History at the U.S. Naval Academy before transitioning to a full-time career writing genre fiction as the New York Times bestselling author of over twenty books, Laura Kaye. 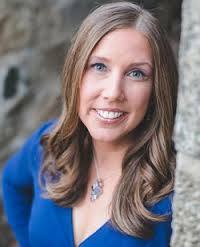 Her debut historical novel, America's First Daughter, co-authored with Stephanie Dray, allowed her the exciting opportunity to combine her love of history with her passion for storytelling. Laura lives among the colonial charm of Annapolis, Maryland with her husband and two daughters. How would YOU like to win an e-Galley of America's First Daughter? Enter below for your chance!